Hello everyone! I have a small post on how to wax to share with you all today. Not everyone can afford salon waxing, and let's face it, not everyone wants to go into a salon and expose themselves to a stranger, professional as she/he may be. So here are a few tips from Kristin Fisher, Australia's most sought-after brow expert and brand new ambassador to Parissa wax. Parissa also has loads of informative videos and tips on their website. When you apply the fabric strip over your wax, make sure you pull the strip back quickly. Be sure to pull the strip parallel with the body part you are waxing to avoid bruising. Bruising occurs when the strip is pulled directly 'up' and away from the skin and can be very painful! You must hold your skin firmly. Think of stretching your skin back in the opposite direction that you will be pulling the strip off. Spread the wax on in a paper-thin layer. This will make pulling the strip off much easier and less messy. When waxing sensitive body parts make sure you don't wax over the same area twice. If you've missed a couple of hairs just tweeze them at the end. 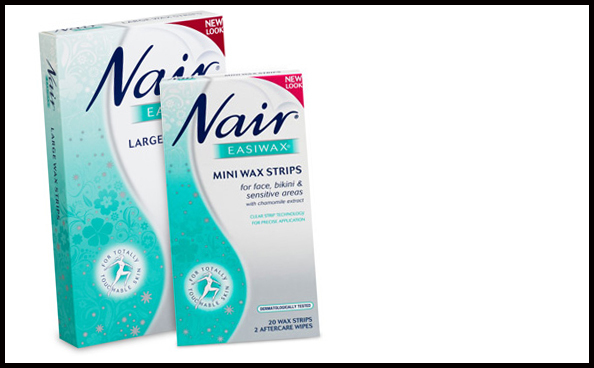 These were very effective (I was helping a friend wax) and affordable, and remove almost every single hair, no matter how coarse. If you have sensitive skin, you might want to try a different product, because this can be quite harsh on the skin. My friend had raw, red skin for hours after we tried these. The strips are easy and quick to warm up, and you only need to have them on for a quick second before you strip them off. The smell is pleasant, and they leave behind a little film of lotion/oil that makes the skin feel soft and smooth after treatment. Some hairs ended up being broken instead of pulled off at the root so the overall wax didn't last too long because of this. I recommend this wax if you have a lot of coarse hair in the area you will be waxing, but not if you have sensitive skin. This product is very gentle on the skin. It smells amazing, and works better on less coarse hair. If you have coarse hair, I suggest trying a stronger, more effective product. I used it on my legs, and was pleased to see that it reached every hair and removed everything perfectly. The strips take a while to warm up, but overall the waxing didn't take too long. The process was of course slightly uncomfortable, but relatively easy and quick. My skin also felt immediately soft and smooth after treatment. I experienced a little less post-treatment redness with these strips, so I definitely recommend this for sensitive skin types. This is a little bit more luxe than your typical wax strip pack, but also requires more time and effort. This hot wax needs to be heated over a wax heater or on a stove on low heat. It comes with the items pictured above, as well as a little bottle of azulene oil (not pictured because it was rolled between the instruction sheet and fell out and broke when I tried to take the instructions out). The wax smells slightly medicinal (nothing offensive) and takes about 5-10 minutes to heat up. After that, you will need to wait a while for it to cool down before you apply it to your skin. 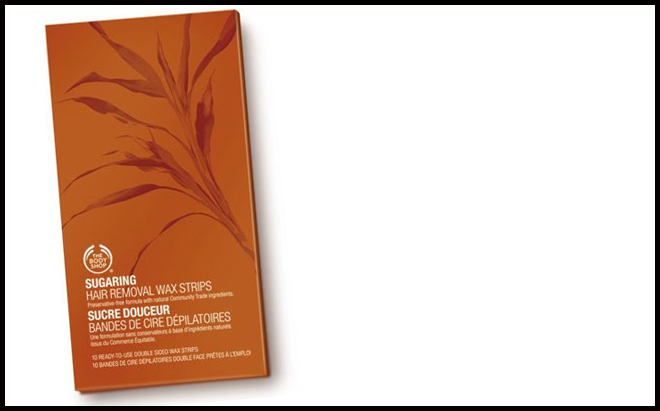 This wax doesn't require strips, as it is pliable when almost cool and can be stripped off on its own before it dries and hardens completely. It is a little tricky at first, trying to figure out when exactly to pull the wax off, but once you get used to it, it's easy. The wax tends to get a little difficult to work with closer to the end of the treatment when it has started to cool, so I suggest working a little more quickly with this one. The instructions don't say whether or not it is safe to re-heat the wax, but I did try it and didn't face any problems. Overall, I find the results to be almost perfect, which is very pleasing. My skin felt a little dry after, but I suppose the azulene oil would have fixed that right up (I wish I hadn't broken mine!). If you like salon-perfect finishes and a more luxe feel, I definitely recommend this. It is perfect for coarse hair and didn't overly irritate my skin.